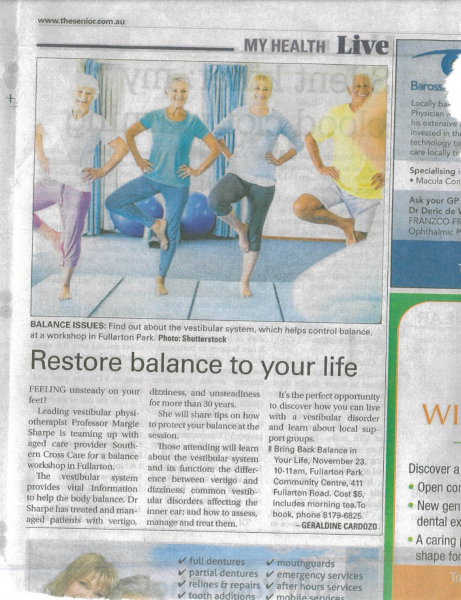 Being unsteady on your feet is not a normal part of ageing. 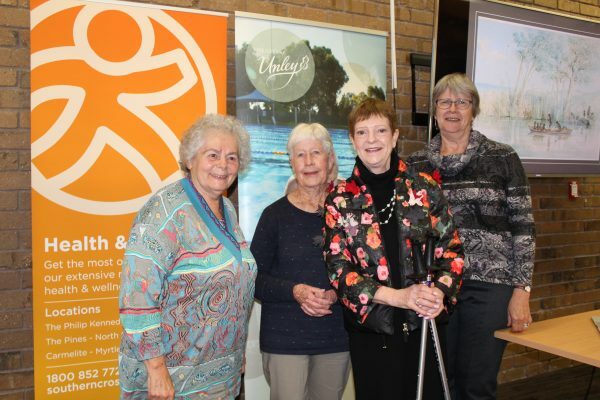 Professor Dr. Margie H Sharpe spoke to customers of the aged care service provider, Southern Cross Care SA&NT, to share with them an understanding of how to stay balanced! It was held Friday 23 November 2018. Contact us if your organisation would like to host a similar seminar session.